Are you thinking about whether to buy travel insurance for Mexico? Be sure to read this guide to figure out whether you really need to Mexico travel insurance or not! Do I need travel insurance for Mexico? The short answer is that it depends on your situation. If you don’t already have coverage for high-risk activities or medical evacuation, it is probably worth getting Mexico travel insurance. But not everyone reads it so check out this full guide before deciding! Specifically, you can go here if you want to instantly get comparison quotes from dozens of companies. I get travel insurance primarily to protect against medical emergencies and evacuation. I am less worried about things like trip cancellation if my plans change, stolen luggage, etc. 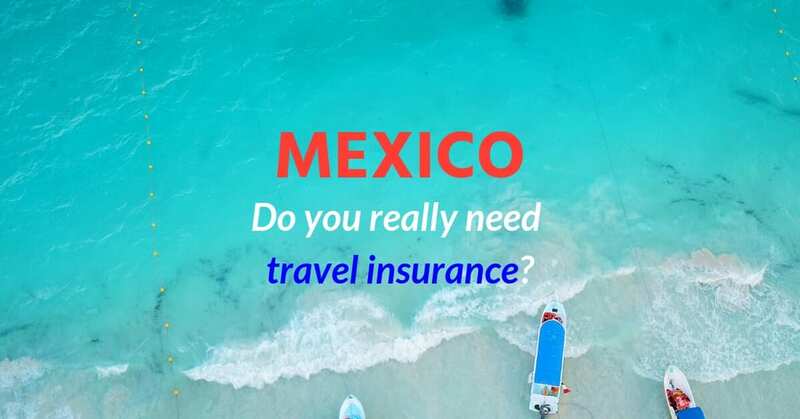 But not everyone necessarily needs to bring travel insurance to Mexico at all (it isn’t a requirement to have travel insurance to get a visa or anything). So read on to figure out if it’s worth a purchase in your circumstance. 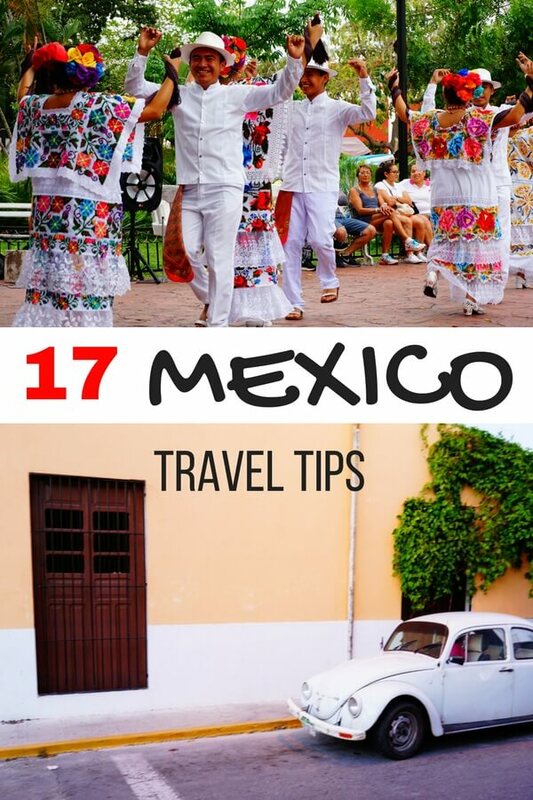 Oh, one quick aside before we dive in: before you go to Mexico be sure to check out my 17 Insanely Useful Travel Tips for Mexico! And you definitely won’t want to miss our 33 Top Things to do in Mexico. Before talking about the best travel insurance for that Mexico trip of yours, it’s worth briefly discussing what insurance is and isn’t good for. Insurance is a good deal if it helps guard you against a financial exigency that you couldn’t otherwise afford to cover if it occurred. For example, it is generally a bad idea to buy insurance for household appliances like microwave ovens. Why? Well, if a microwave breaks you can probably afford to fix it. And since insurance companies build a profit margin into their premiums, you’ll be saving over the long term by just self-insuring for small risks like this. On the other hand, brain surgery is probably something that you can’t afford to self-insure. If you suddenly need it, it could result in financial ruin. That’s why health insurance is generally advisable. Ok, enough with the lecture: what does this have to do with buying travel insurance for Mexico? But, you know what? I think travel insurance is usually a raw deal for these things. If a bag gets lost, it’s not going to result in financial ruin. If you have a delayed flight, it probably isn’t going to cost you much at all (and usually the airlines will help cover any incidental expenses). So, bottom line: I wouldn’t worry too much about having these coverages. All of these things can be catastrophically expensive if you end up with a huge medical bill, liability for a car wreck, or if your family needs to repatriate your remains after a tragic incident. These are the things you should be looking at when pricing out travel insurance for Mexico (or anywhere else). Do You Already Have Travel Insurance for Mexico? First, does your health insurance back home cover you in Mexico? Many American health insurers exclude coverage when you are abroad, but in the past, I’ve had coverage that applied to Mexico. The best way to find out is to call your health insurance company and ask. 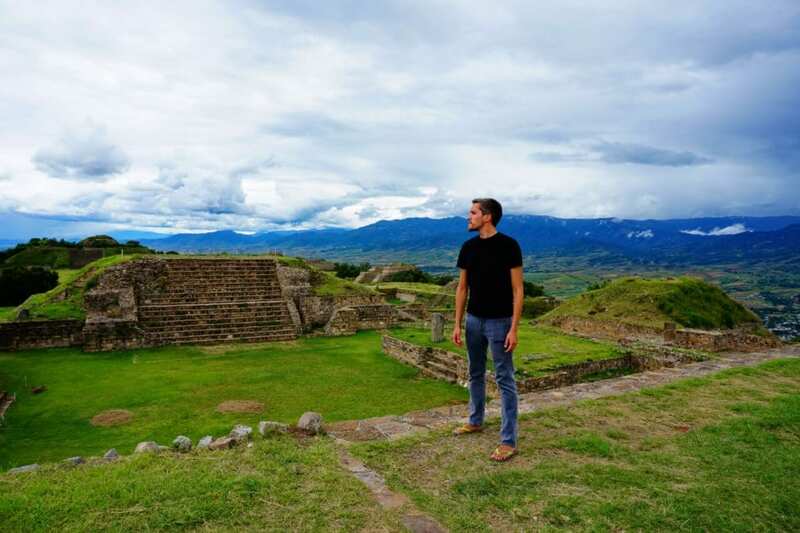 Second, do you have sufficient travel insurance coverage for Mexico through a credit card? Some cards, like my Chase Sapphire Reserve card, provide limited travel insurance coverage that can help cover you for things like collision damage on an auto rental or some limited medical expenses. Third, does your car insurance policy from back home cover rentals in Mexico? Some do, some don’t. Again, best to call to find out. You wouldn’t want to get hit with a big bill for dinging up a rental car on day trip to Celestun or Valladolid, Mexico. If you have health insurance and car insurance that applies to Mexico, you may decide it doesn’t make sense to spend the money to bring travel insurance to Mexico. Mexico effectively has two medical care systems: a higher-end private one and a public one. The public healthcare system can be quite affordable and you may be eligible for it if you are planning to retire in Mexico on a resident visa. Read more info here. If you’re just traveling to Mexico, be aware that, while health care costs are generally cheaper in Mexico, for serious incidents the cost of care can still be very expensive. Car rental companies typically offer full coverage policies that you can buy separately if you just need coverage for your rental. Ultimately, I decided to shell out for the peace of mind of travel insurance for Mexico. Why? Well, my health insurance won’t cover me in the event of a serious incident here and I frequently rent cars to take day trips from my base in Merida. I simply decided that saving a few extra bucks wasn’t worth the life-altering risk of a catastrophic bill. Fortunately, I found that World Nomads has quite reasonable prices for Mexico-specific travel insurance. I paid significantly less on a monthly basis for a policy than I did when I bought a multi-country policy the year before. If you want to shop around for your own company, however, check out this nifty site that pulls quotes from dozens of companies. One thing to note: unfortunately, World Nomads does not cover those over the age of 70. Other than that, I’ve been happy with my experience with World Nomads and would certainly recommend them. With that said, there are a bunch of travel insurance companies that will provide coverage for Mexico, so it may pay to shop around a bit. Just use the above quote widget to get a base price to inform your shopping so you don’t overpay! If you have any questions about finding travel insurance for Mexico, please just drop me a line in the comments! And, before you go, you definitely won’t want to miss checking out our 33 Top Things to do in Mexico! Hi Anna! Glad the information could be of help. 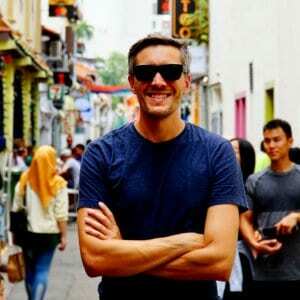 Ultimately the decision on whether or not to buy travel insurance has to be personal, since not buying by definition involves assuming some risks. As I mention in the article, I generally worry most about larger expenses like medical evacuation and what not. If you’re confident you’ll be covered in Mexico, that’s great. Personally, I didn’t in the past buy when I had medical insurance for abroad and when I wasn’t driving. 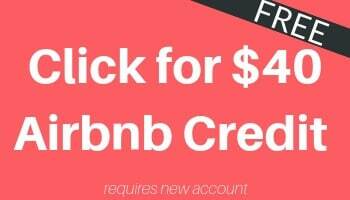 It does leave some uncovered risks like theft, serious delay as you mention, and burglary (I got burglarized in Austin and didn’t have insurance)! But ultimately those are often smaller incidents, so it’s really a question of your risk tolerance. Lots of people don’t buy it and never need it; a very small handful don’t and do. Where are you going in Mexico? I’m jealous as I’ve been yearning to get back myself!